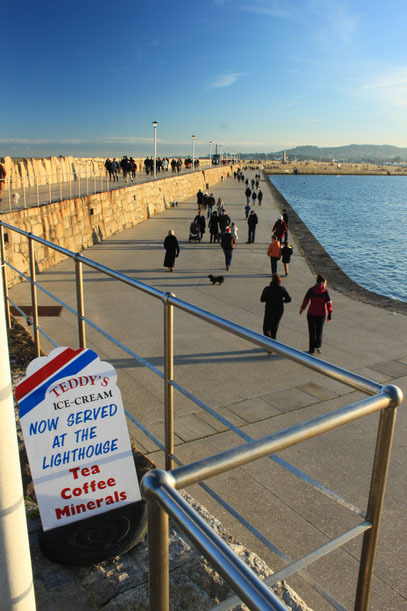 The one and only original 99 ice cream comes from here. 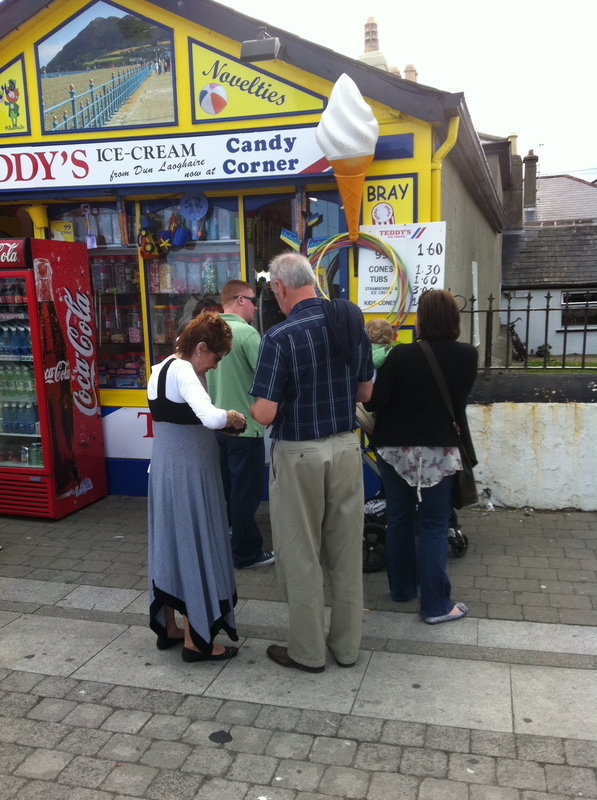 You will never get a cone better than theirs. period. 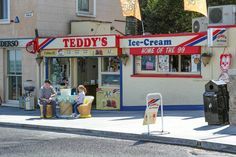 I love Teddys Ice Cream it's so delicious and I still remember coming here as a child, eating my scrumptious 99 on the way to the beach in the Summer!